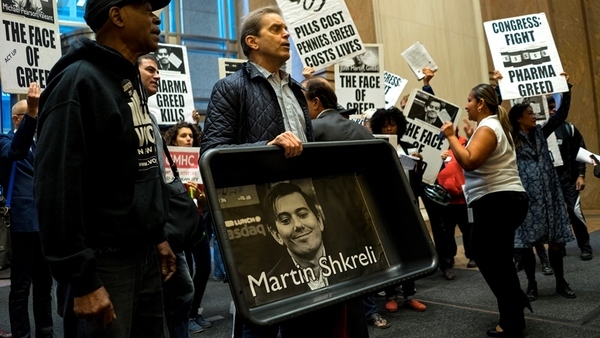 Shkreli is the guy who runs the drug maker Turing. He ordered the price of a specialty drug that fights cancer and HIV to be raised from $13.50 to $750 a pill this fall. Martin Shkreli’s arrest generates the rush you get when a Corvette passes you on the freeway doing 100 mph, and then 10 miles down the road you pass the Corvette owner pulled over by a cop.